Better than half price 3D Models of Central London. 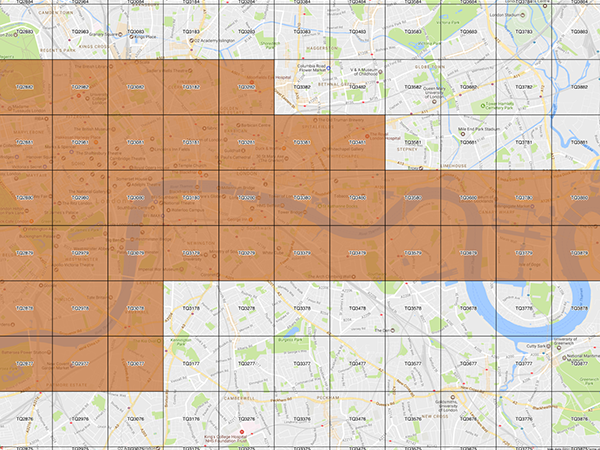 Pay just £250+vat if your site is up to 0.1km2 & falls within 40km2 coverage map below. Normal bespoke 0.1km2 3D Models cost £500+vat. Site must be located within this 40km2 coverage map to take advantage of this incredible value for money offer. This offer exists because this area of coverage already been digitally built using 2016 onward data. Decide on your site location for your project. 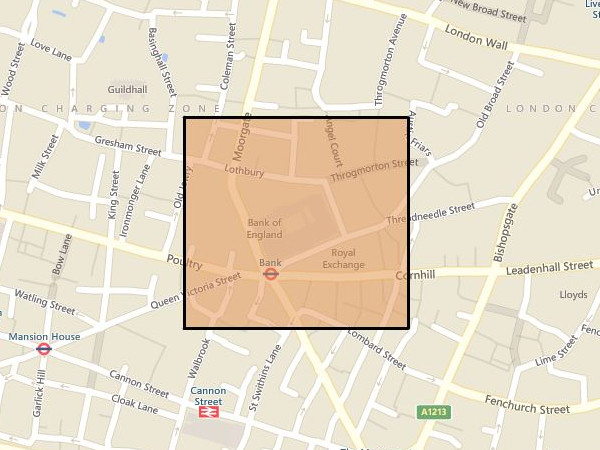 This City of London site location plan gives you an idea of ground coverage included in this offer. As a guide 0.1km2 (300x300m) is equivalent to 1x Wembley Stadium. 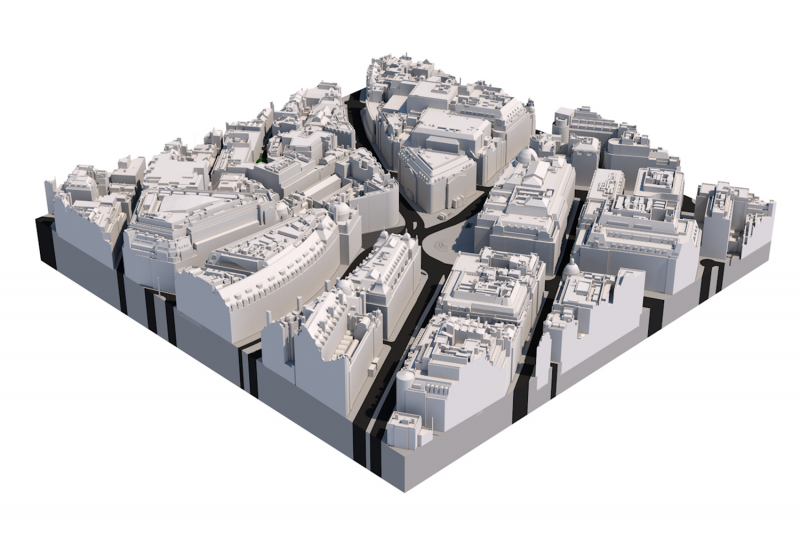 Finished City of London 3D Model. 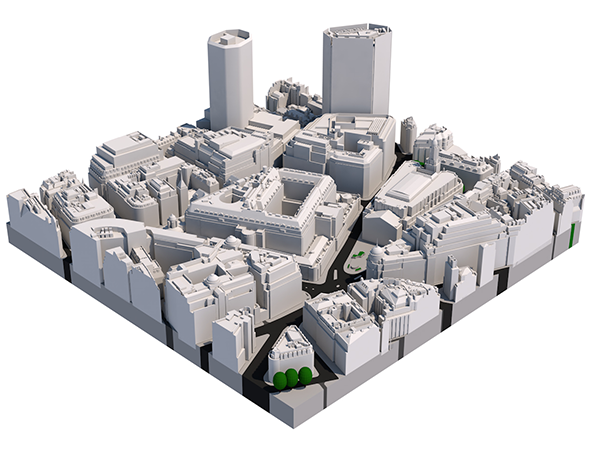 This is the finished 0.1km2 (300x300m) City of London Model which can be ordered as SKP for Sketchup or AutoCAD DWG solids. Delivered in just 1x working day at an incredible price of just £250+vat. 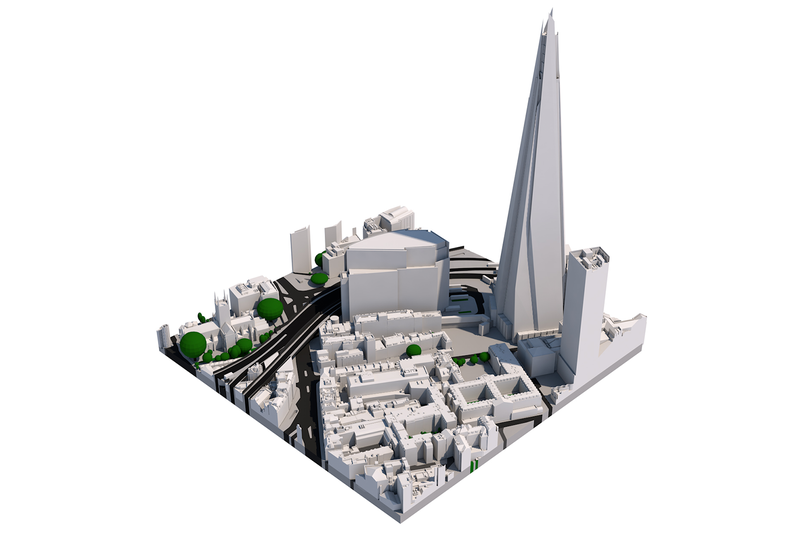 This 0.1km2 sample of the iconic Shard & surrounds is a Level 3 (15cm accuracy) 3D Model delivered by Joanna James within 24 hours.